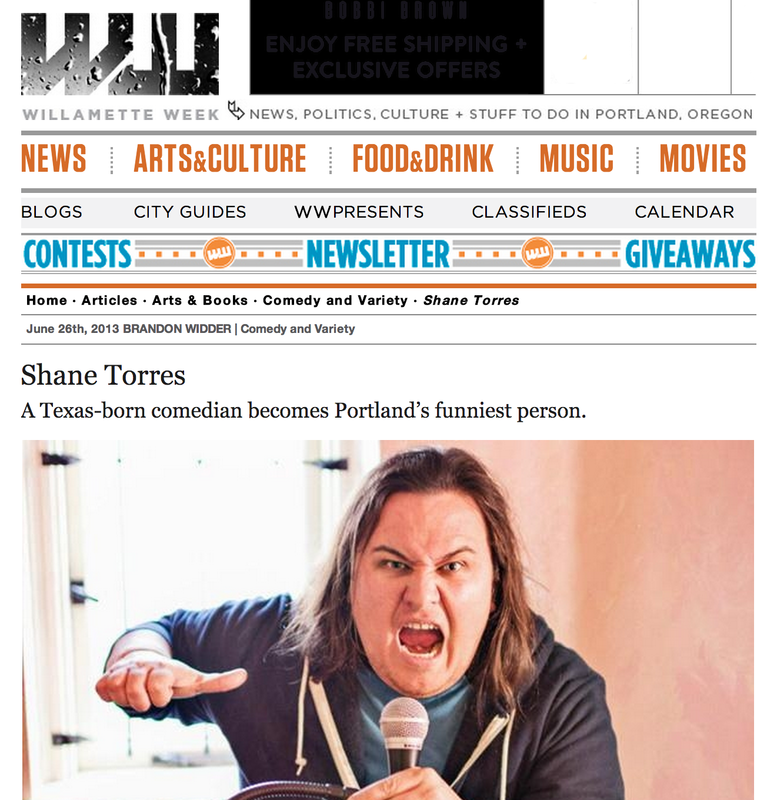 It’s fair to say Houston-born Shane Torres won Portland over. 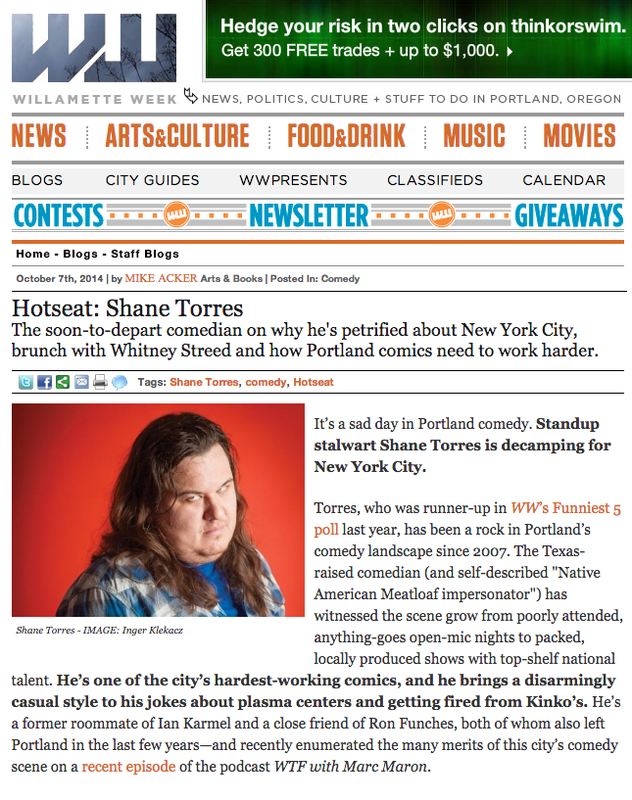 His brutally honest jokes about cracking toilet seats and selling plasma catapulted him to local fame. 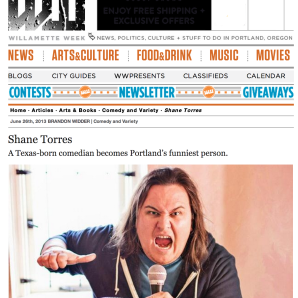 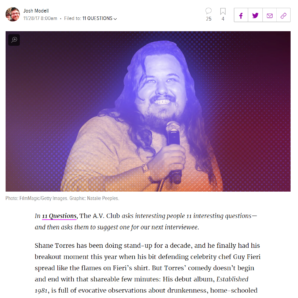 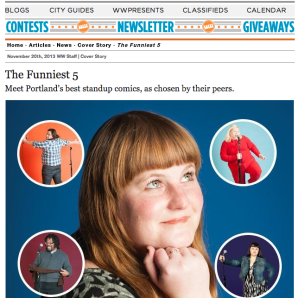 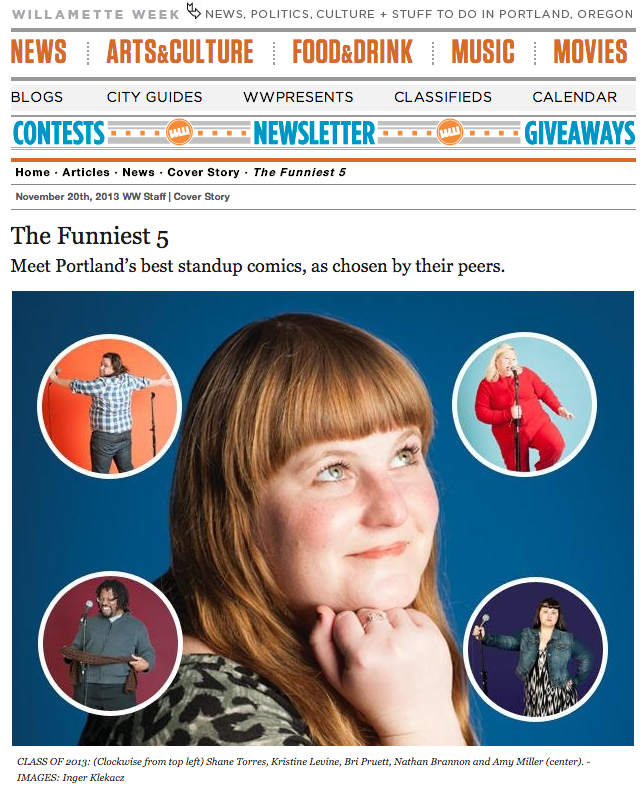 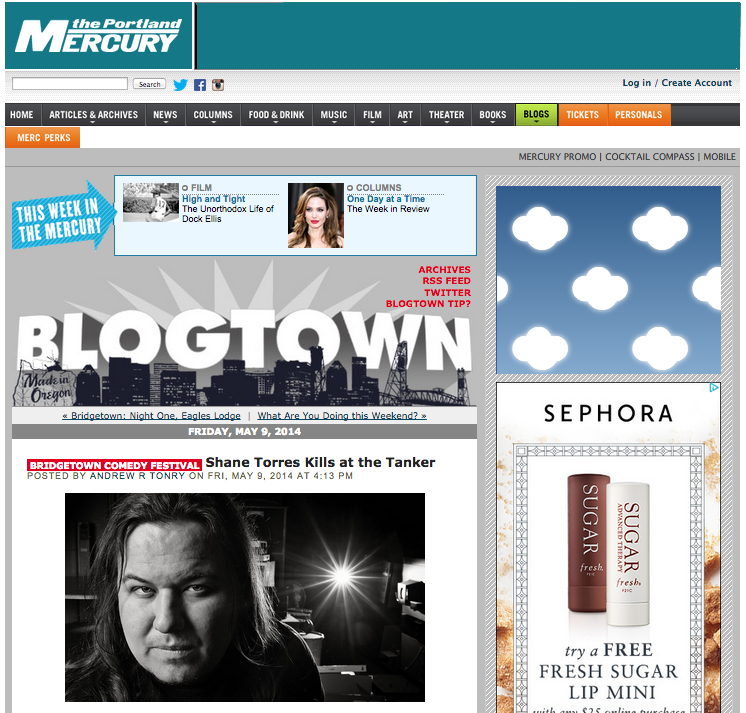 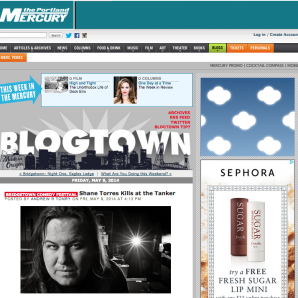 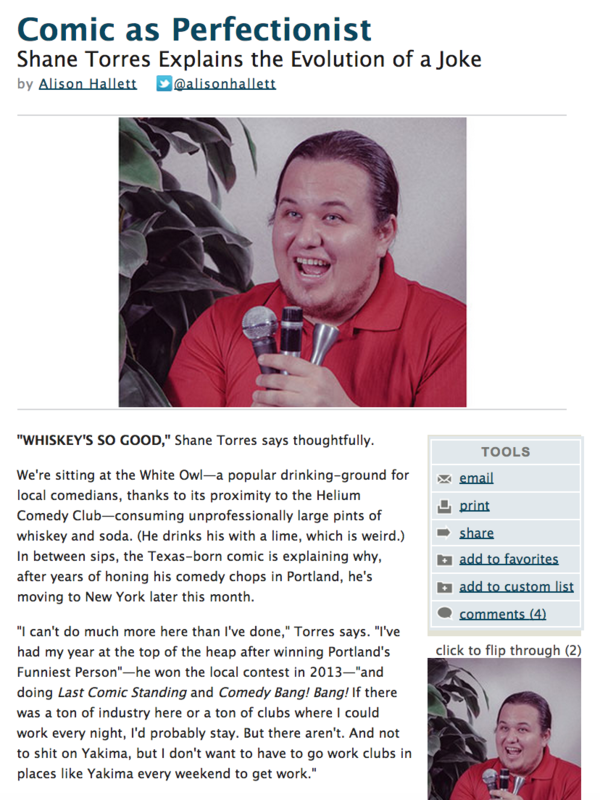 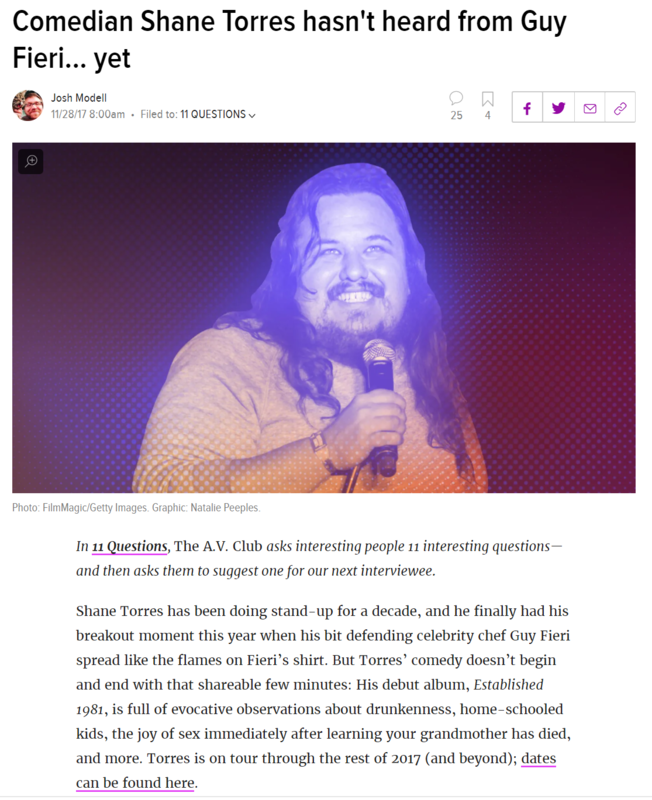 Torres won the Helium Comedy Club’s Funniest Person award andperformed at Montreal’s illustrious Just for Laughs festival in 2013, became a staple at the Bridgetown Comedy Festival, made it into our roundup of our favorite local comics, and hosts a weekly radio show on XRAY.fm. 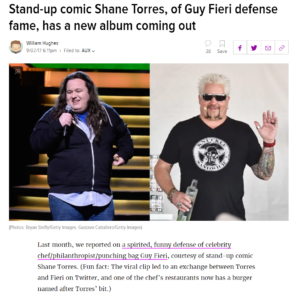 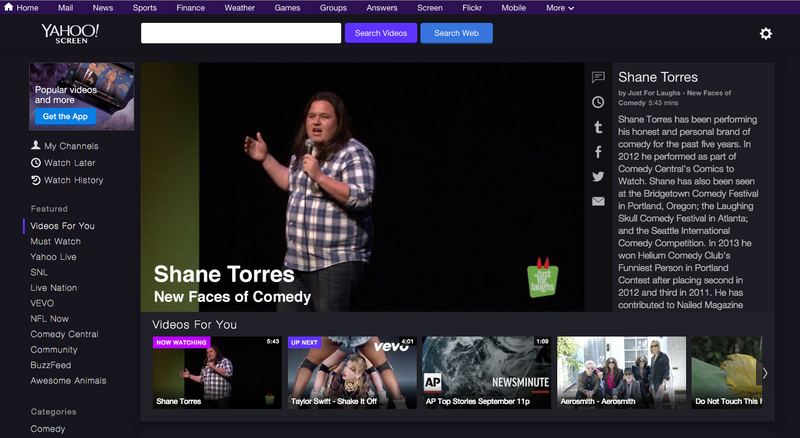 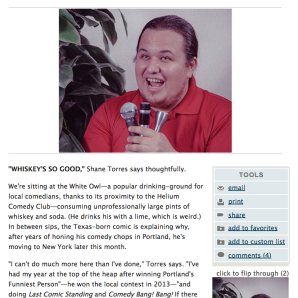 Earlier this year, Torres appeared on NBC’sLast Comic Standing. 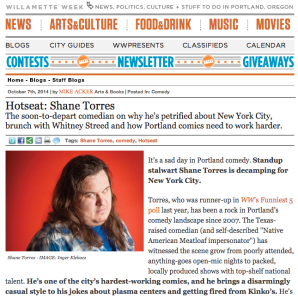 This fall, Torres announced he would be moving to NYC to chase his comedy dreams. 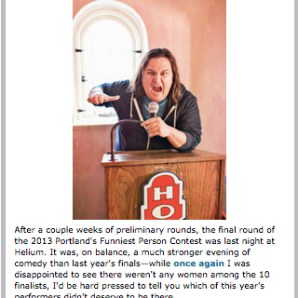 We spoke with him ahead of his farewell show on Oct 10 at the Bassanova Ballroom, which includes sets from many of his friends, who also happen to be the cities best comics.